Usually reading the patent tea leaves is an inaccurate science at best, without knowing how exactly a proposed technology will fit into a company's product plans. Other times, there's an actual drawing of an iPod Touch with a video camera. 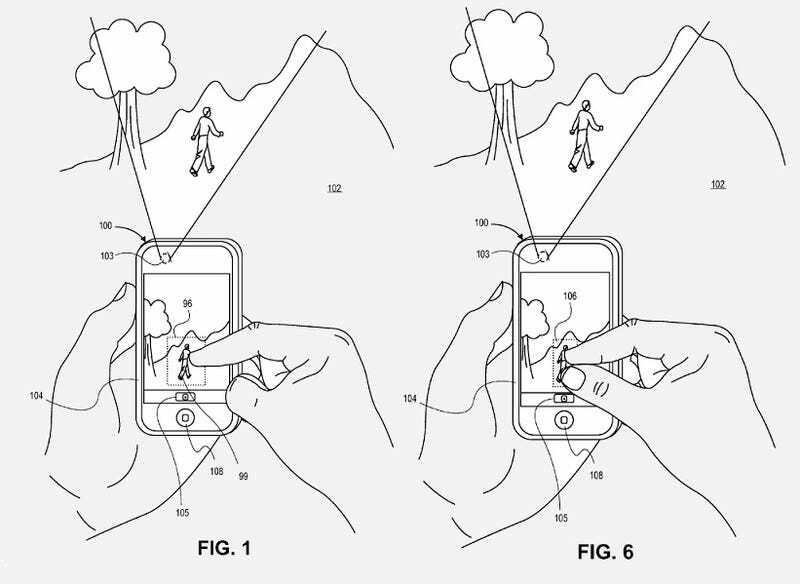 The patent was filed in the summer of 2009, but only just published today by the US Patent Office. It's maybe not the most surprising news in the world, given that the iPhone 3GS is already equipped with the technology. There really hasn't been a good reason for the Touch not to have a camera, other than Steve Jobs dithering about how people just don't want one. That's always seemed like poppycock, and I'm glad it looks like Apple's started to agree.